Situated at the end of the Avda. 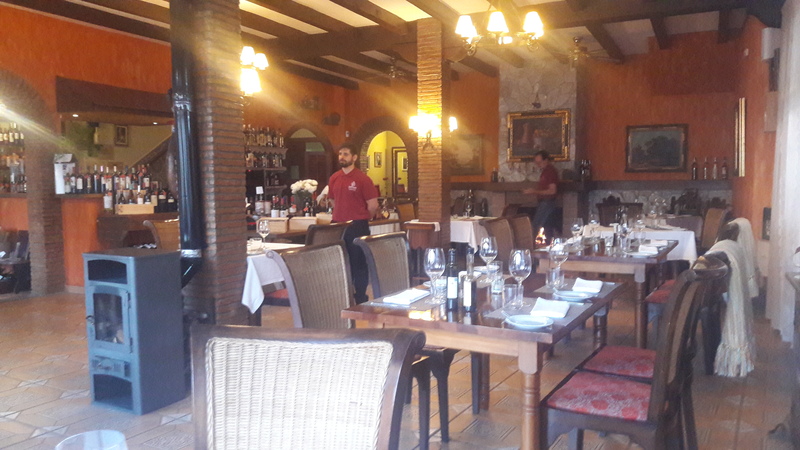 Andalucia, next to David Marshalls gallery, this is a cozy yet spacious place for lunch or dinner. 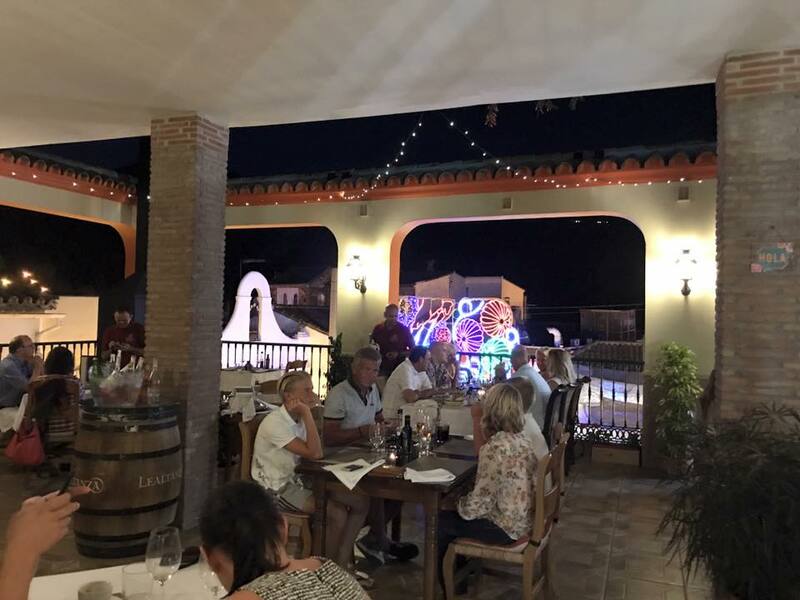 The interior has a fireplace for colder nights and on the first floor is a large terrace with spectacular views when evenings are getting warmer. Run by Jorge, a Brazilian entrepreneur with a passion for food and wine, the staff always makes you feel very welcome. I can definitely recommend the burger, which is minced at the moment, but you can’t really go wrong with your order. Jorge is also a huge fan of Spanish wines and sells some of the best value for money wines on the Coast. You might not recognize the brands, as they come from small vineyards, but I can assure that they will all please your palate.